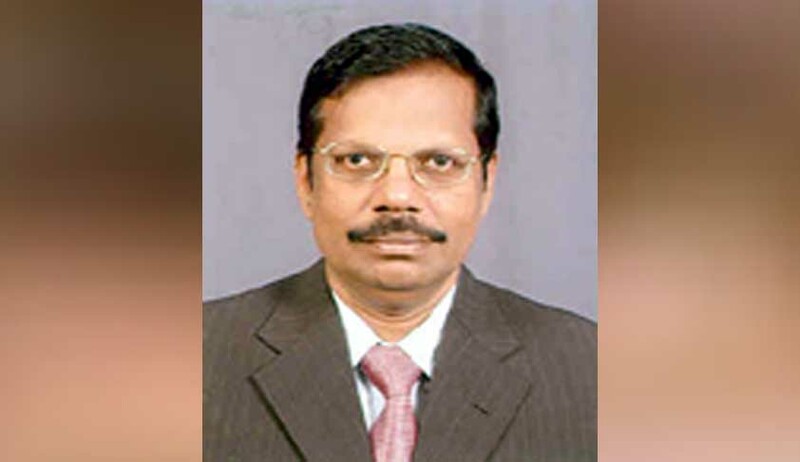 In a representation to the Chief Justice of India, the Madras Bar Association has requested elevation of Justice N. Paul Vasanthakumar to the Supreme Court of India. The letter states that the Supreme Court lacks adequate representation from the Madras High Court, “which is the oldest and a chartered High Court”, with Justice R. Banumathi being the only Judge elevated to the Apex Court. “There always had been two or more Judges from the Madras High Court serving at a time before the Supreme Court. Citing that Justice N Paul Vasanthakumar who was elevated from the Bar of the Madras High Court and is serving as Chief Justice of Jammu and Kashmir will retire on 14th March 2017, is the senior most Judge from the Madras High Court and is the fittest person to be a Supreme Court Judge,” it therefore states. Earlier, PMK founder Ramadoss had also expressed disappointment on Justice N. Paul Vasanthakumar not being considered for elevation to the Supreme Court. This was in response to the SC Collegium’s recommendation of elevating four High Court Chief Justices and a High Court Judge to the Apex Court. The collegium, led by Chief Justice of India J.S. Khehar, had recommended elevation of Rajasthan High Court Chief Justice Naveen Sinha, Madras High Court Chief Justice Sanjay Kishan Kaul, Chhattisgarh High Court Chief Justice Dipak Gupta, Kerala High Court Chief Justice M. Shantanagouder, and Justice S. Abdul Nazeer from Karnataka High Court. You may read the LiveLaw article here.